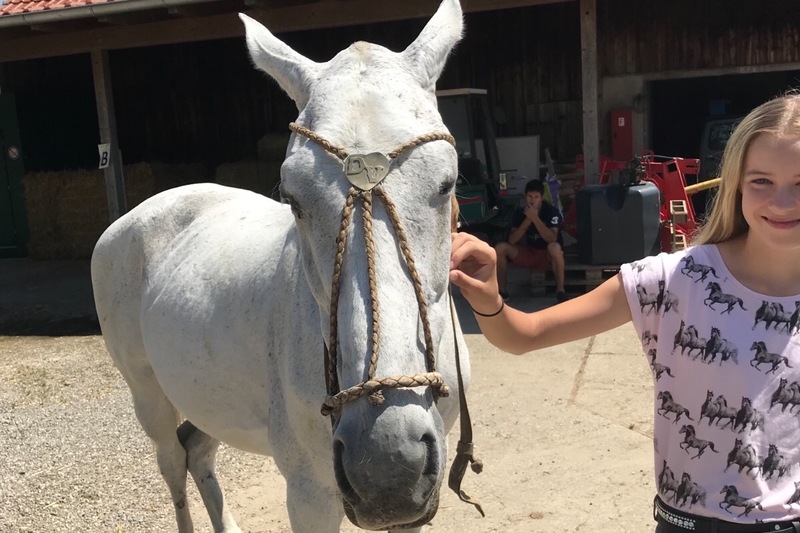 Fundraiser by Mia Mattsson-Mercer : Help Olivia Rescue Horses! 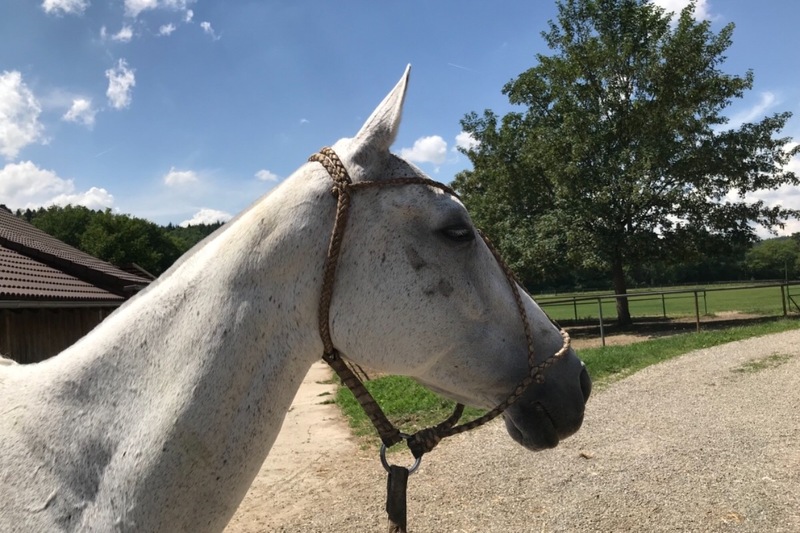 In southern Italy, at a riding school in Campania, reside two horses that are in need of our help to ensure them a well-deserved retirement. 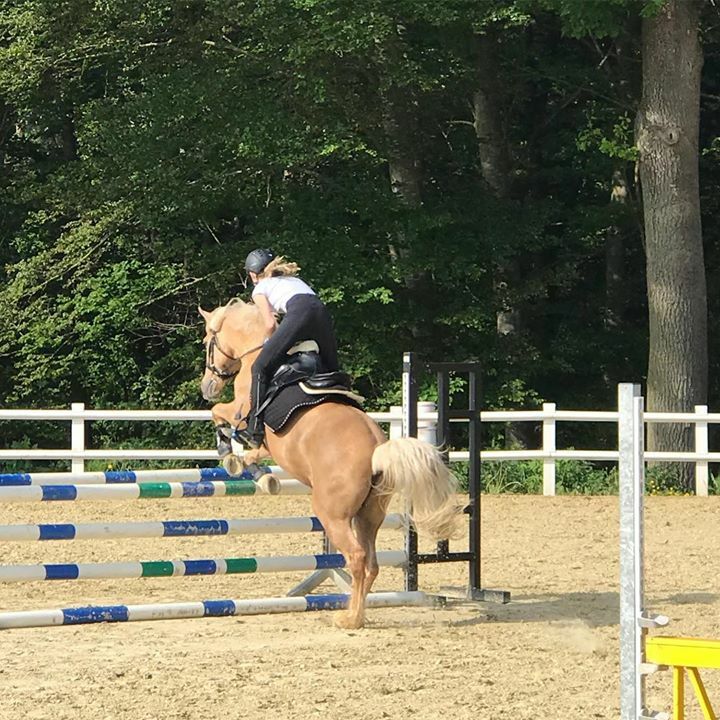 Gummi Bear is a 23-year- old riding school horse and Rihanna is an 8-year-old, former jumping horse. They long to live out their lives in peace. They deserve a retirement in green pastures. They have earned restful days filled with carrots and apples and hay. Our Mission is to bring Gummi Bear and Rihanna to our Sanctuary in Southern Germany to give them the respite they truly deserve. To join their old friend Miracle, who is retired and was rescued by Olivia earlier this year. Miracle is so happy. 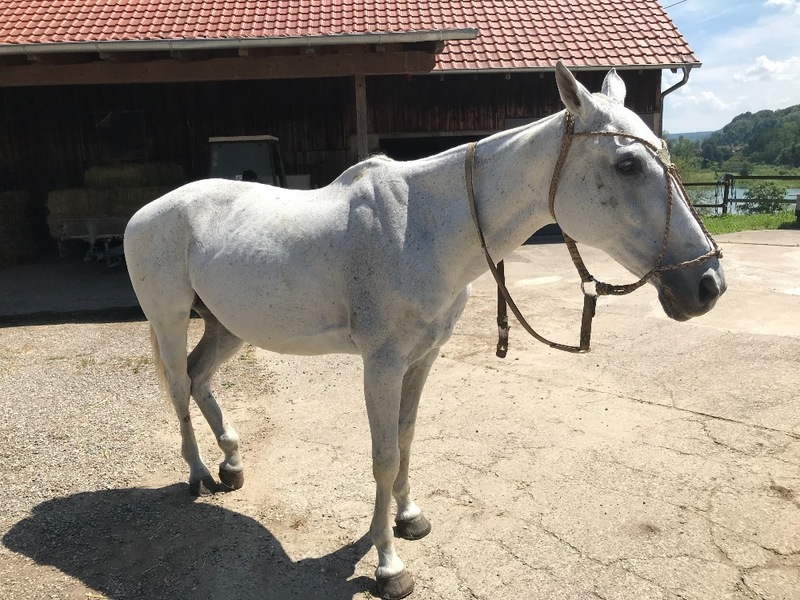 He has a new lease on life and wants the same for the other horses. 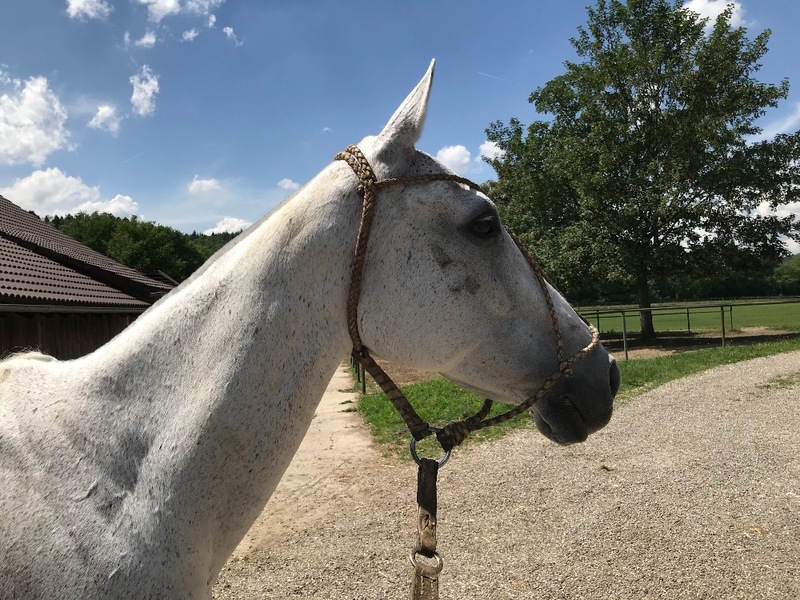 Our campaign will cover the necessary transfer paperwork and veterinary certification, transport of the horses to Germany, and boarding, food and veterinary care for the next year. Please take a few minutes and watch our video. 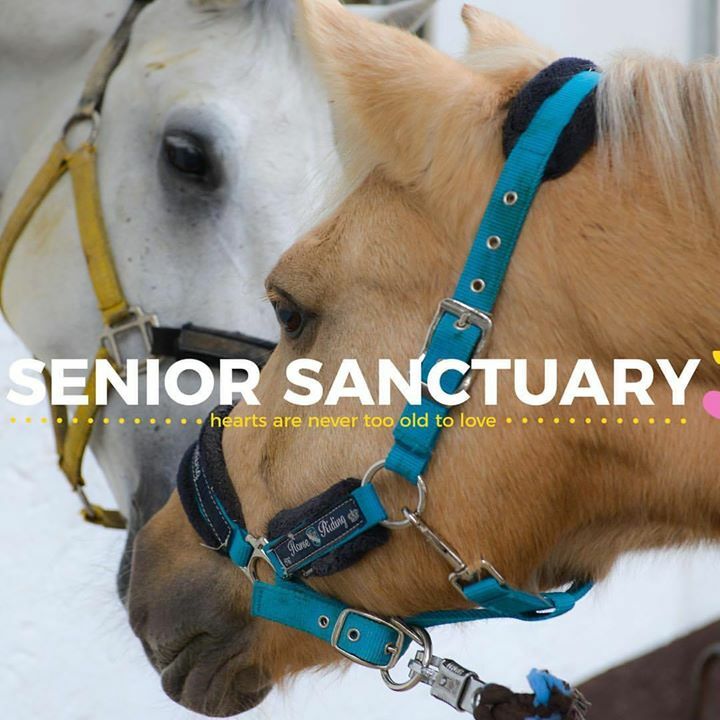 We hope it will inspire you to help us to give Gummi Bear and Rihanna the happy retirement they deserve. Every donation, no matter the size, has an impact. Animals Without Limits (AWL) is a 501(c)(3) dedicated to the care and protection of senior and ill animals. Your tax-deductible donation will allow us to honor these horses and so many other animals. Our rescue Horses Miracle, Rihanna and GummiBear are exploring green pastures and life. We are still trying to save another horse, Julia. The money we raised 3590 dollars are gone to supervise the other three rescuehorses bills. We are on zero right now. Of course one time donations are mostly welcomed too. Every donation goes directly to the horses. Be a sponsor to Julia so we can guarantee her a safe haven. Another beautiful soul that whispers, "I am someone". Help us be able to give sweet Julia 16 years old a worthy retirement that she so deserves. We want to give her everything that she possible needs. From veterinarian care, dentist, farrier, food, vitamins, and equipments. We are truly thankful that good hearted people turn to us for help rescuing horses. However, we are lacking funds. Please help us be able to help Julia to a beautiful comfortable life full with good health and love. Small and big donation are welcomed. They save lives. We beg you, help us help Julia. 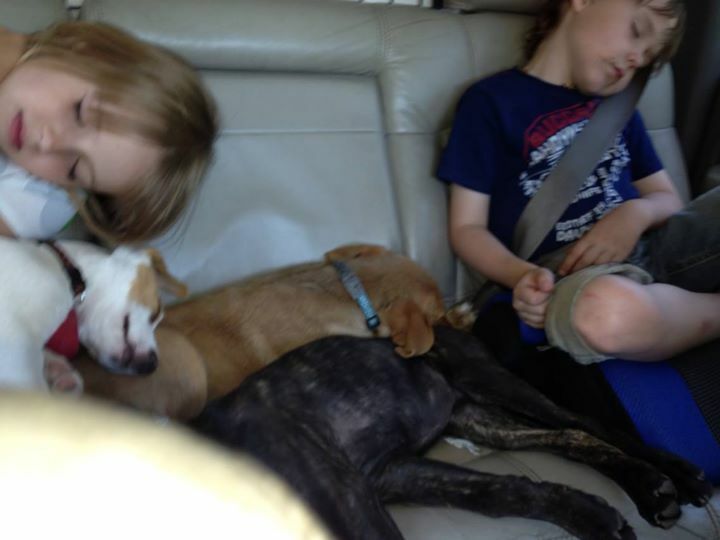 Miracle, Rihanna, and GummiBear are getting better for each day that goes by. Thanks for YOUR help we can keep it this way. We know it is expensive to take care of one horse need. And, we have been told numerous times it would be cheaper to put the horses down. We refuse to give up! Our goal is to give THANKS back for every child/person they have had on their backs for twenty years. For the sweat, they have dropped for us humans. For all the money they have made us humans earn while they have been working hard.